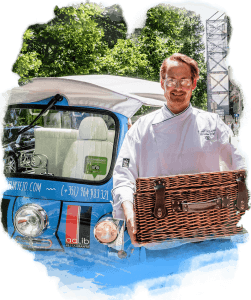 If you have little time and don’t want to miss out on any aspect of Lisbon life, then visiting Lisbon by Tuk Tuk is the best option. From the palaces of the Bairro Alto to the glistening display windows of the Baixa, we go up to the viewpoints of Graça and go back down to the sixth century houses of Alfama. 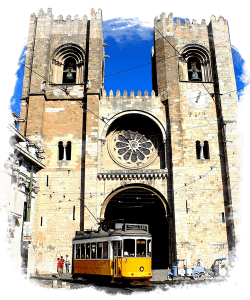 You will have the opportunity to visit Lisbon’s great historic monuments without ever getting tired from the steep inclines of her seven great hills. You will get to know our city’s most cosmopolitan side and also its most typical. 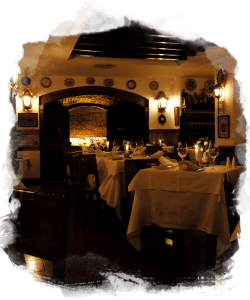 If you want to get a tip on the best place to hear Fado? Just ask your guide, he’ll know. 3-6 pax – 120.00€ - 140.00€ – 120minChildren up to 2 years old do not pay.